Posted March 27th, 2018 at 11:57 am. 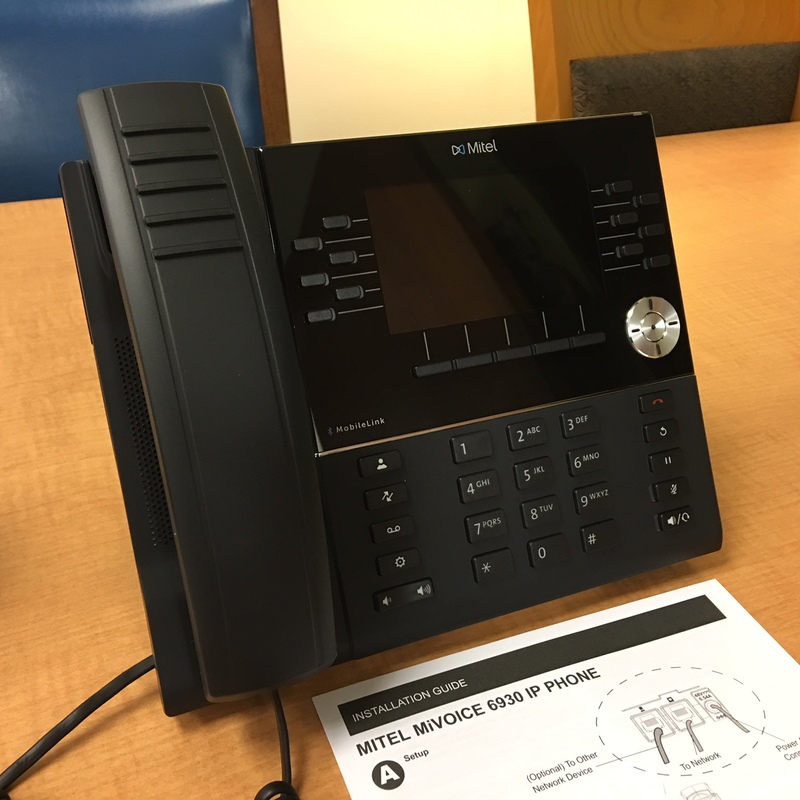 The College’s new phone system – including servers, system hardware, and all desk phones – has arrived on campus! Installation will begin in April and continue through May. 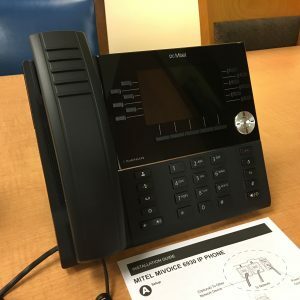 Pictured here is the standard desk phone that most employees will receive. Want a preview? Take a look at the brochure and quick reference guide. Stay tuned for more learning opportunities throughout the spring and fall! Comments Off on New Phones Have Arrived!